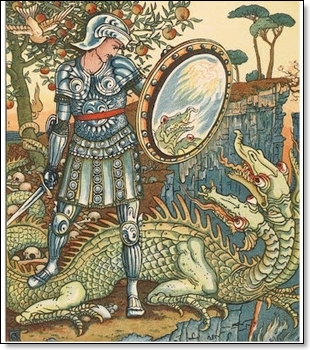 This is the front page of Beauty and the Beast, one book in a series of books based on popular fairy tales, illustrated by Walter Crane. 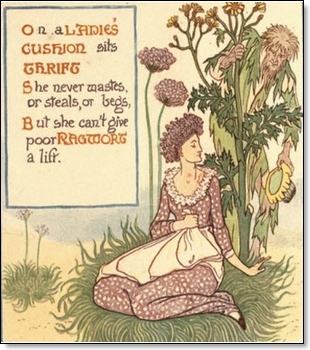 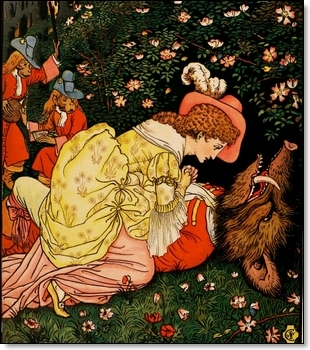 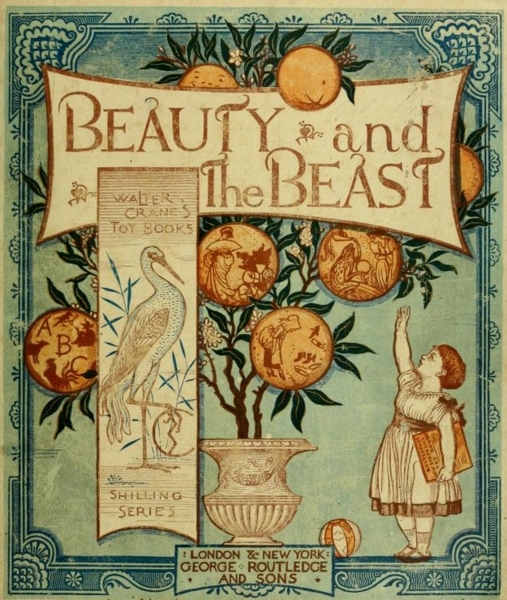 Beauty and the Beast was part of the Tot Books series published in the late 1800s. 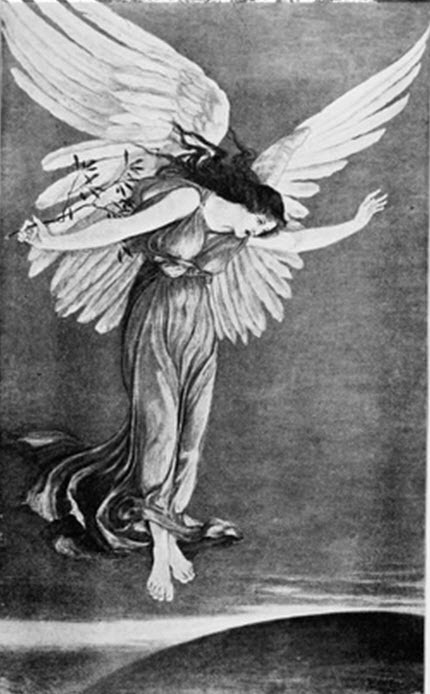 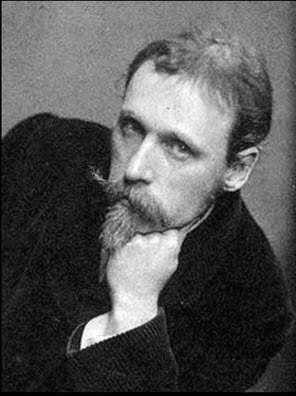 Note the use of a standing Crane to advertise the fact that Walter Crane was the illustrator.